Clients who value your skills that little will treat you according to the value you put on yourself. And if you do a good job, you train people to think that it's a reasonable amount to pay. That then becomes a vicious circle. If you don't value your work you can't expect clients to do so either, but doing stuff like that hurts the whole platform, because if you are not part of the solution you become part of the problem. What's the price for 490 pages? What should the price be for 490 pages? I learned on Upwork that I should set my rate per 100 words then set a fee based on the number of words requested. 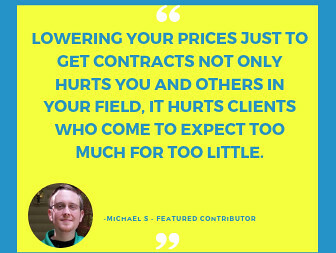 Is there an article on negotiating prices on Upwork? I am certain the traffic on that post will hit the skies. - What should the price be for 490 pages? There are too many variables for anyone to be able to answer that. But it will certainly be higher than the $0.92 per page quoted in the OP. - I learned on Upwork that I should set my rate per 100 words then set a fee based on the number of words requested. That's a good starting point. But 100 words that you can write off the top of your head while sipping a coffee may not be worth as much as 100 words that you write after spending several hours researching it. Or that 100 words you write off the top of your head may be worth far more than someone else's 100 words because you're a proven expert in that thing. Especially if that thing is obscure. 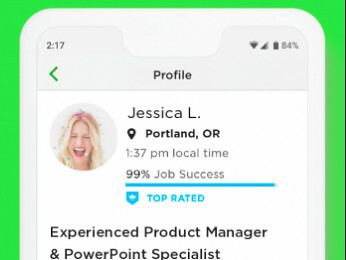 Upwork will definitely defend the client. You should not waste any more time on this. Just chalk it up to experience. 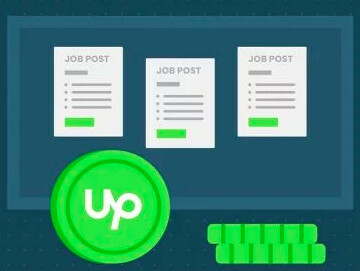 For hourly contracts, Upwork pays the freelancer if payment protection conditions were met—these are mostly the freelancer's responsibility, although they include the client's having a verified payment method on file, which it is the freelancer's responsibility to confirm. On fixed-price contracts, Upwork as escrow agent is prohibited by law from rendering a judgment on the substance of a dispute. That is why it refers the disputing parties to each other, and suggests they settle. If either party is unresponsive to a dispute, the other wins by default.